Add yourself to the list and we'll keep you aprised of updates and news! 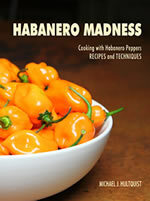 Add Yourself to the Habanero Madness List! We'll keep you notified of site updates. 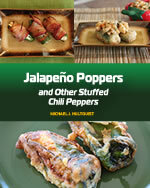 Looking for Habanero Pepper Recipes? 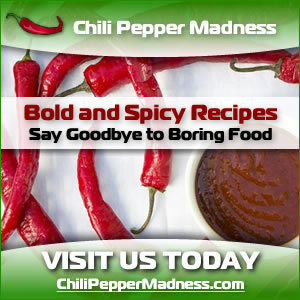 Habanero Madness is dedicated to habanero pepper recipes, growing and harvesting habanero peppers and the habanero pepper lifestyle.